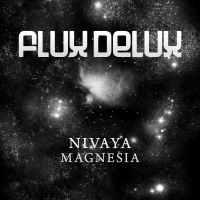 Nivaya is polish growing trance producer/dj coming right from Poznan. On his carrier he produced plenty of remixes and original tracks which were supported by such a big class DJs like: Armin Van Buuren, Paul Van Dyk, Above and Beyond, Aly and Fila, Sean Tyas, Bobina, Kyau & Albert, Manuel Le Saux and many more. In 2009 Paul Van Dyk decided to choose his remix of "Sky Motion - Thought Chain" for his compilation called "Vonyc Session 2009" where he was between such artists as Giuseppe Ottaviani, John O'Callaghan or Activa. 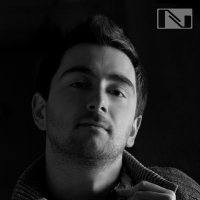 In December 2009 his remix of "Jo Micali - Resynthesize" touched down the 3rd place of the best russian dj Bobina monthly charts. In April 2011 he was again spotted by Paul Van Dyk, who choose his track made in collaboration with 7 Baltic called "In and Out" to exclusive CD compilation - "Energy Mastermix vol.3" and his April charts - "Vonyc Session Selection 04-11".